More than 22.86 million Nintendo Switch consoles may have been sold worldwide, but this week Nintendo has also inadvertently shared a lesson in how important evergreen games are to the company’s business year-on-year. 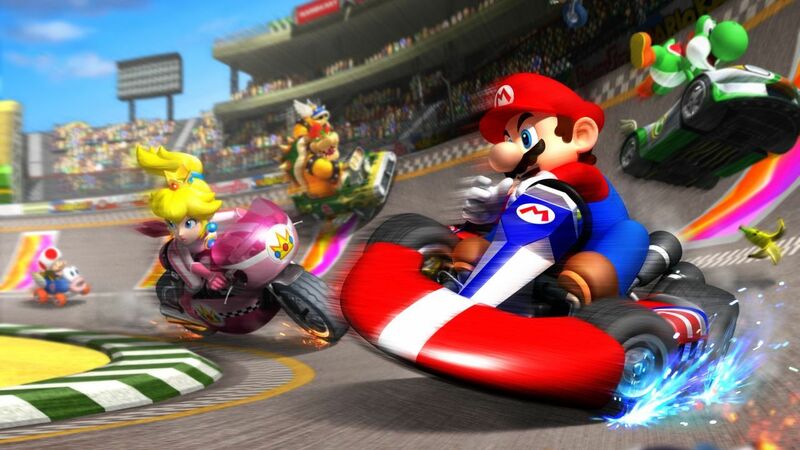 That can be seen from Mario Kart Wii’s relentless performance at retail, that, as of 30th September 2018, has sold more than 37.14 million copies worldwide, ranking it as the second best-selling first-party game that was released for Wii. Despite the enormously successful console having now been discontinued, what surprises most is that Mario Kart Wii has sold 120,000 copies since 30th September 2017. That’s according to Nintendo’s list of top-selling Wii titles, on which the kart racer has climbed from 37.02 million to 37.14 million copies sold in the past year. Here’s Your First Look At Lavender Town In Pokémon Let’s Go, Pikachu! And Eevee!